Throughout the year there is a very special day in which mothers are the center of attention, it is mother’s day and on that day we recognize those special women in our lives who have given us everything, starting with our life. You can also use social networks to compliment your mom and all women who are mothers by tweeting any of the greetings we offer you below. 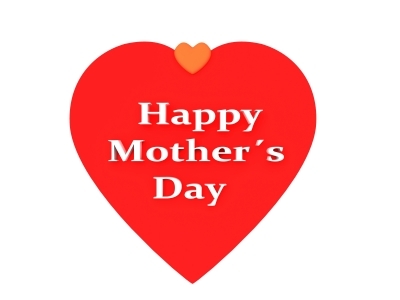 Choose the ones you like and share them through this popular social network to greet mothers on their day. These texts will be liked by all mothers and they will be shared by many of your followers on Twitter. Do not forget that Mother’s Day will become a global trend and you cannot let it pass without dedicating her fitting tribute. Come back for more texts that are special for every occasion. If you liked this page you can help us by giving us a “like” on facebook, G+, twitter. Also if you want you can help this website by sending your mother’s day texts for twitter, and will be published, others friends will thank you .